A List Apart. An Event Apart. A Book Apart. The Big Web Show. Designing With Web Standards. The Web Standards Project. School of Visual Arts. Happy Cog. studio.zeldman. And now, Automattic. 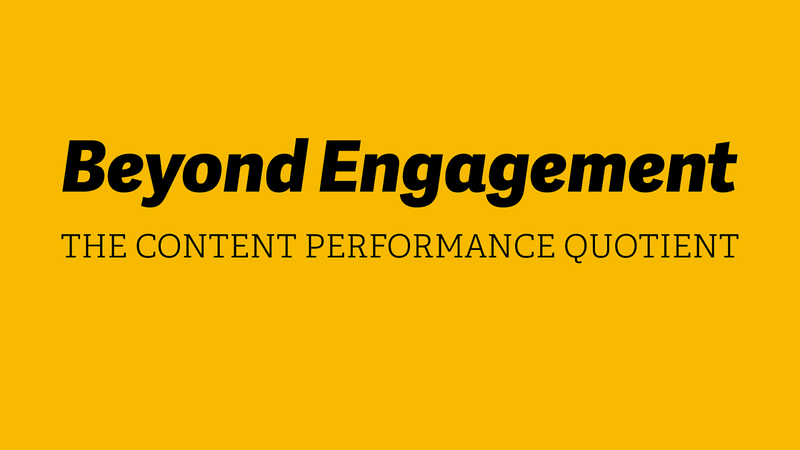 Our products are tasked with providing ever-higher levels of “engagement.” But should they be? For many sites, analytics demonstrating high levels of “engagement” may actually be signs of failure. 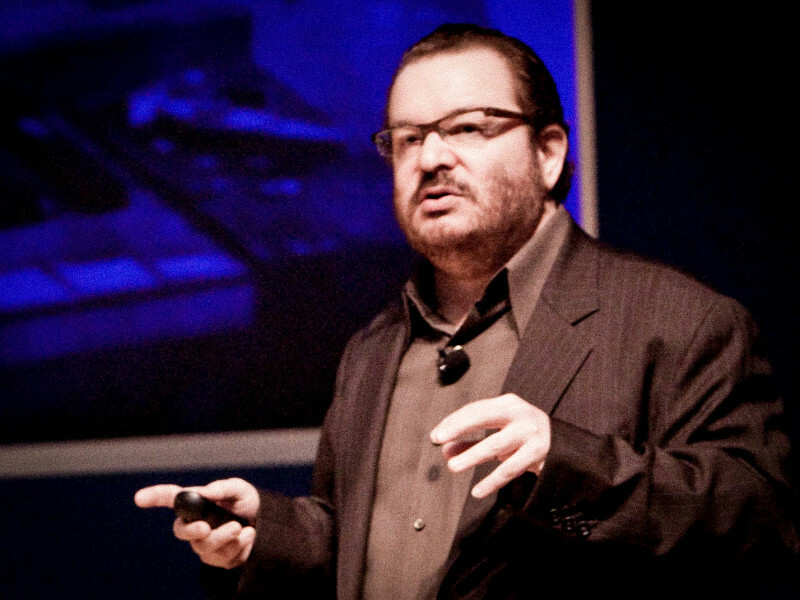 AEA co-founder and longtime web designer Zeldman introduces a new measurement of design success: the content performance quotient. Learn how relentlessly cutting needless content and architecture, fine-tuning UX and UI, and shoring up technical performance can create improved experiences that are better attuned to today’s web… and how to sell this profound change in design thinking to your bosses, clients, and colleagues.